Gallistel Language Academy is a PreK-8 school of nearly 800 students in Chicago. The students of the school are mostly immigrants or children of immigrants. Many are English Language Learners (ELLs). Nearly all Gallistel students receive free or reduced-price lunch, because their family's household incomes is below the poverty line. Find out more about Gallistel here. Many of our students do not have access to technology at home, so it is important that they have access at school. Unfortunately, our technology is aging and funds are lacking. 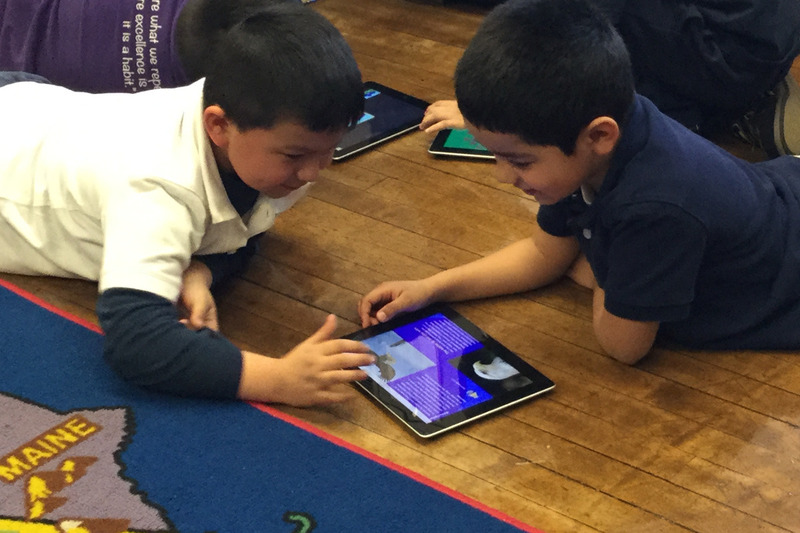 Presently, our ten PreK to 2nd grade classrooms, plus technology classes, share one iPad cart. Unfortunately, our building does not have an elevator to provide access to classes on the second floor, and PreK students in our modular have to come into the main building for technology class. Our goal is to raise $58,365.00 to purchase three carts of 31 iPads with keyboard cases ($55,501.35), subscriptions and apps (2,814.00), plus products needed to keep the ipads clean ($50.00). 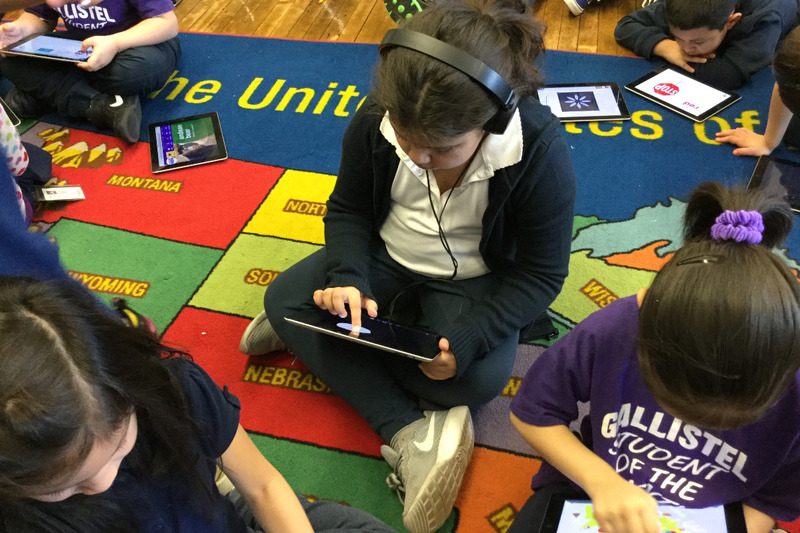 Our students really need access to more technology, so they can flourish. They can't wait to use iPads in class. Much of their education and careers will depend on the technology skills they will develop here. Please help us achieve our goal by December 1, 2018. Donate $50 or more and you will be acknowledged on our school's web site, plus a thank-you letter from the school.